The Tautua Samoa Party has a simple plan to finance the promises it has made for the General Elections in March, should they win. 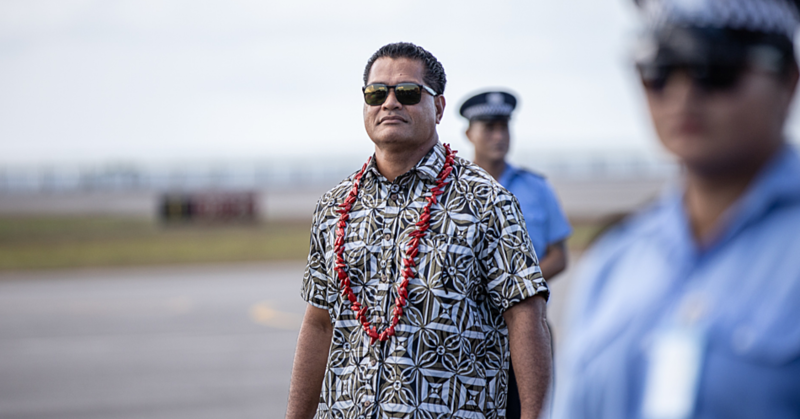 Party leader, Palusalue Fa’apo II, said a key part of it is plugging the holes created by the Human Rights Protection Party’s (H.R.P.P) “reckless spending” that has driven the country’s foreign debt to more than a billion tala and climbing. 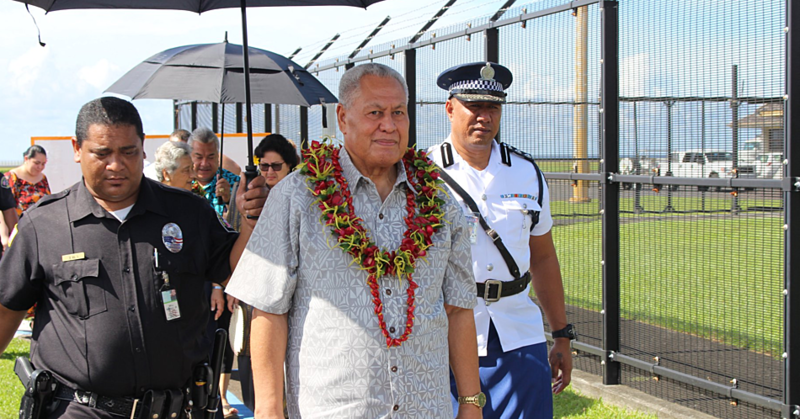 “For example, the government had dumped $20 million tala into a failed wharf project,” he said about the Satitoa Wharf. But that’s not all. Looking around the country today, Palusalue said the government has wasted millions of tala in projects that end up failing. 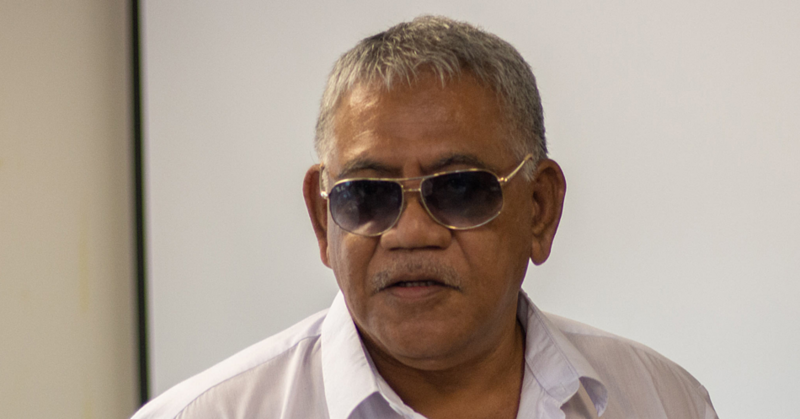 Overall, Palusalue said if the government was prudent with these millions, the country wouldn’t be in the precarious situation it has found itself in terms of its foreign debt. “If you look at such reckless spending, that’s a lot of money,” Palusalue said. “We believe that is more than enough money to fund these initiatives such as the pension plan. 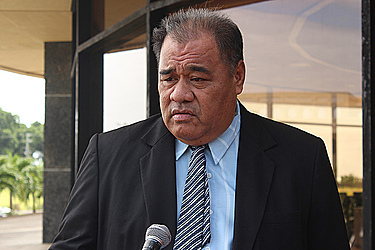 Asked if they are planning to raise taxes, the Tautua Party said no. Last week, the Party revealed plans to set up a National Education Fund, double the retirement age pension, free health care for children and a Medicare insurance scheme as part of its election battle plan. The promises are made under four key categories of the Party’s election battle plan that covers Social equality, Law and Justice, Economy and the Environment. “These are not just words for the sake of making a promise,” Palusalue said.